At the 2017 ASID Design Awards Gala, Hawaii’s premier interior design awards program, Philpotts Interiors was presented with awards for all 6 of their submitted projects, including the program’s prestigious Grand Overall Award. 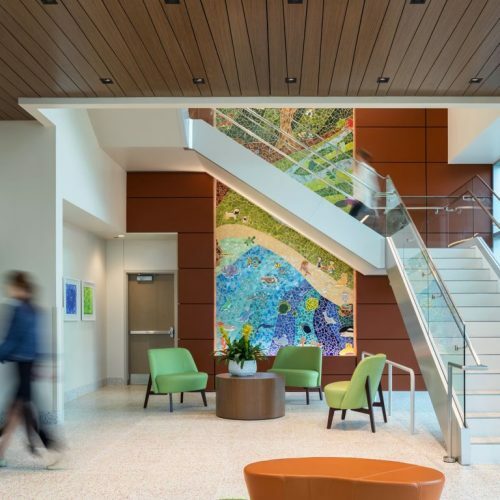 Hawaii’s largest specialty hospital for women and children has opened its new, family-centered tower. 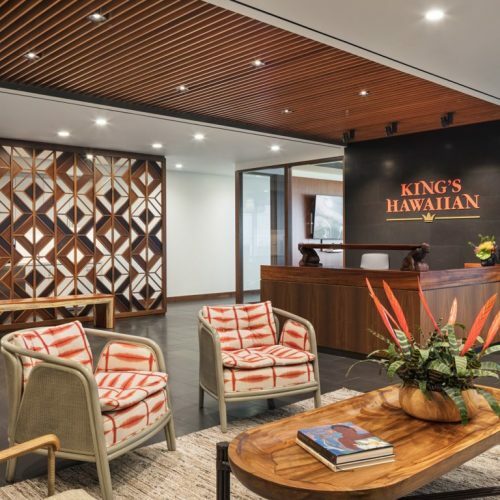 The redesign of Kapi’olani Medical Center for Women & Children’s (KMCWC) 4.4 acre campus and the new 260,000-square-foot Diamond Head Tower brings KMCWC a new scale and symbolic gravitas in its role protecting and nurturing new life within the community.